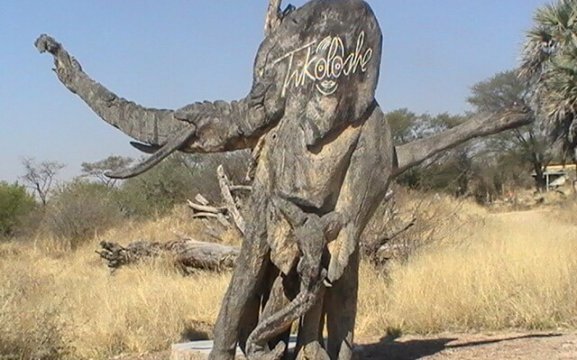 Tikoloshe Afrika presents artistic wood sculptures – from 10cm to 10m, carved from the weather-worn trunks and roots of trees sometimes thousands of years old. 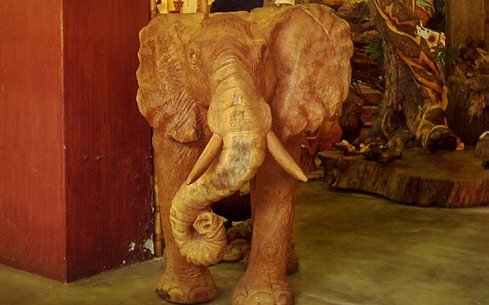 The carvings are created by a group of naturally talented Kavango woodcarvers. 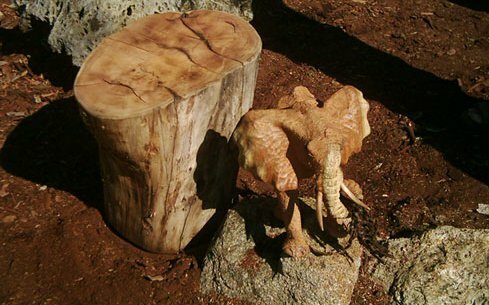 These rather unique and indigenous artworks have received recognition and several awards. 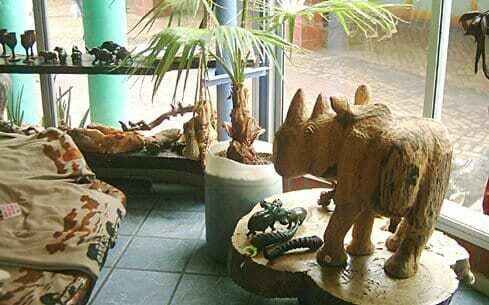 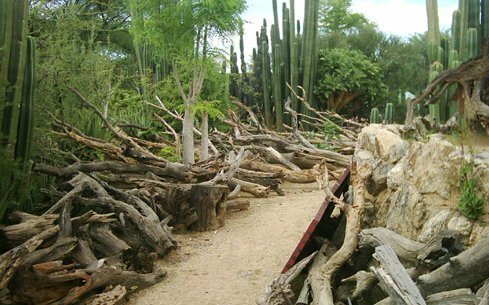 We work with Leadwood, Camelthorn, Mopane, Mustard tree, worm-cure albizia, Tambotie, uncommon wood and exotic wood. 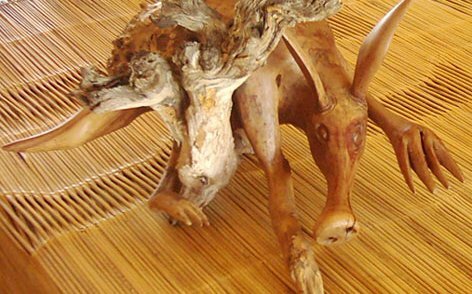 Our artwork ranges from fine art to abstract sculptures which reflect the African spirit, and is enjoyed and appreciated by collectors and individuals throughout the world. 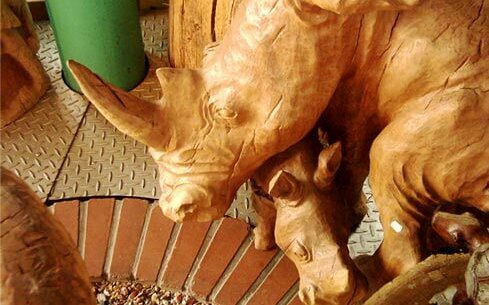 Tikoloshe Curios specializes in a big variety of different wood crafts. 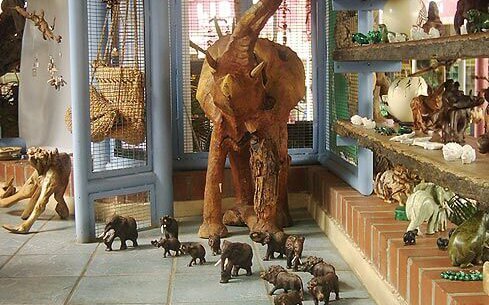 We also offer a wide range of African Artifacts and handpainted table cloths, runners, matts, pillows, colourful Batiks and a lot more from all over Africa.